Students have been lining up to vote in the advance polls at Dalhousie and Saint Mary’s universities since advance polls opened on Tuesday morning. There are 39 campus and YMCA advance polls set up nationally, with one in the Dalhousie Student Union Building, one in the university’s LeMarchant Street Residence, and one at the Patrick Power Library at Saint Mary’s. 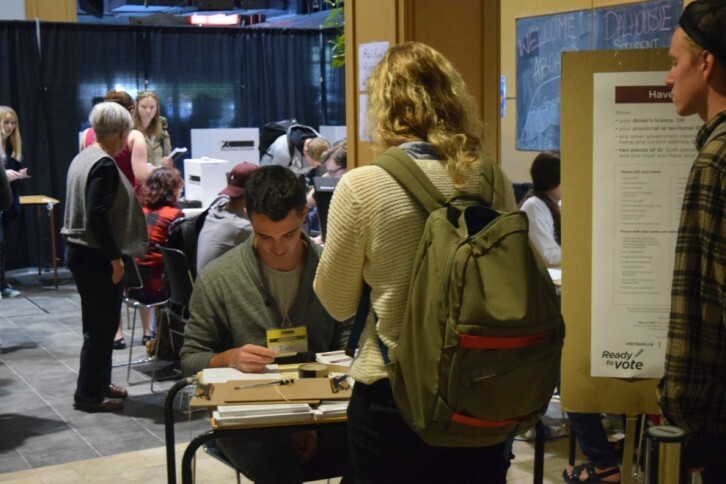 These stations, which will be open until Thursday, are a part of a pilot project by Elections Canada that allows citizens to register for voting at the polls. It allows them to do this in any riding in Canada. 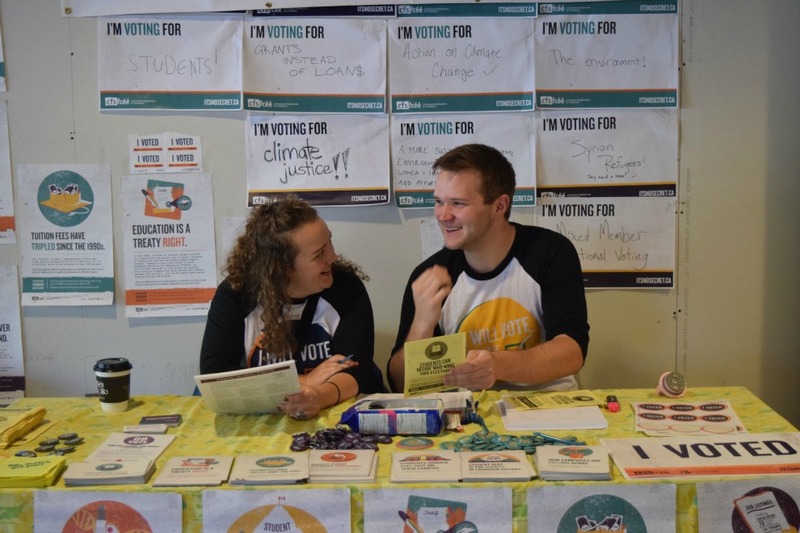 “I think that’s making it a lot easier for students to vote,” said Sarah Trower, communications and outreach manager with the Dalhousie Student Union. “We’ve seen hundreds of people. Folks are really excited. 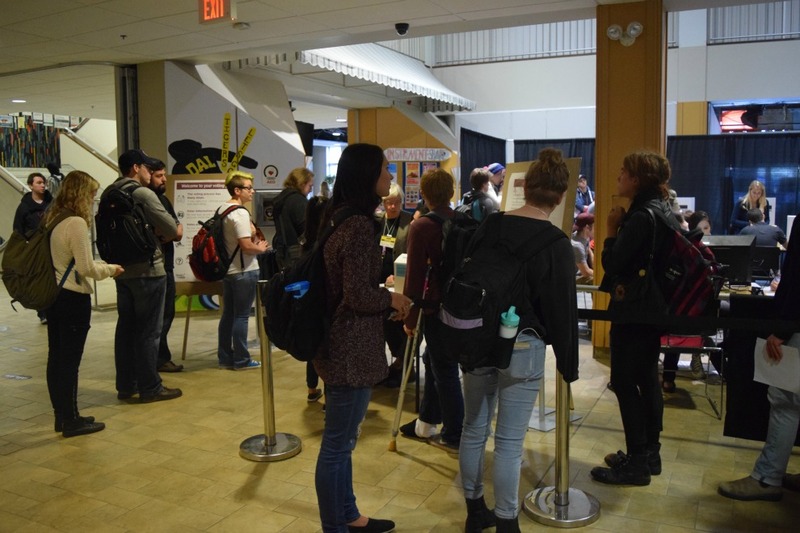 It’s really positive,” Trower said.